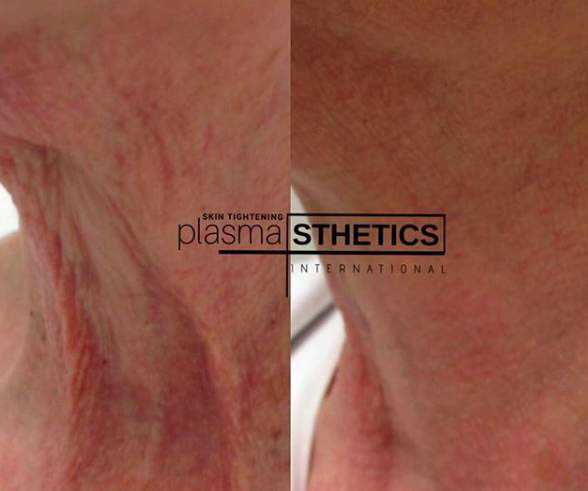 The Plasma Lift boasts being one of the only cosmetic procedures in the industry that uses plasma fibroblasts to instantly shrink, tighten and eliminate loose and excess skin. 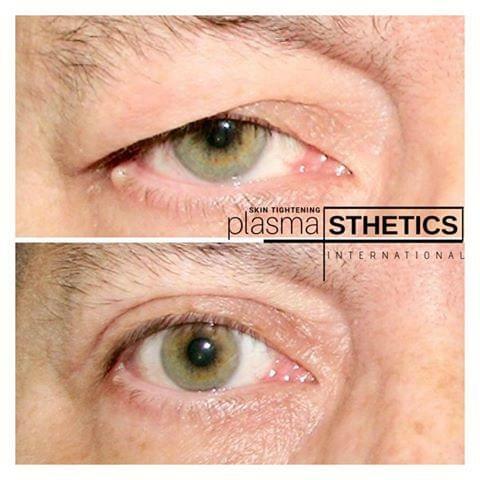 The Plasma Lift is renowned for its remarkable Non-Surgical, Non-Invasive treatments. The treatments are extremely low risk when performed by a trained technician and hold a minimal recovery time of 7 days allowing the client to return to work the very next day. 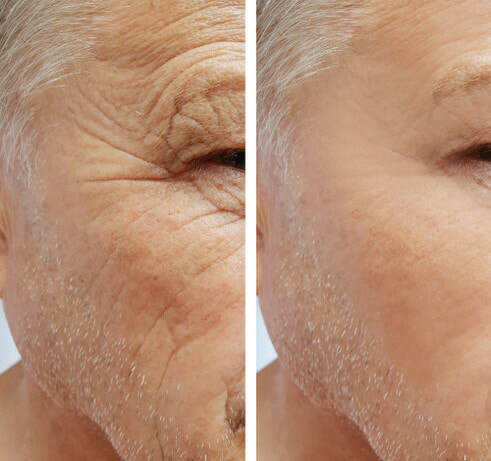 The best part is, treatments can be performed in as little as 30mins and are drastically cheaper than any surgical procedure with a similar result if not better. 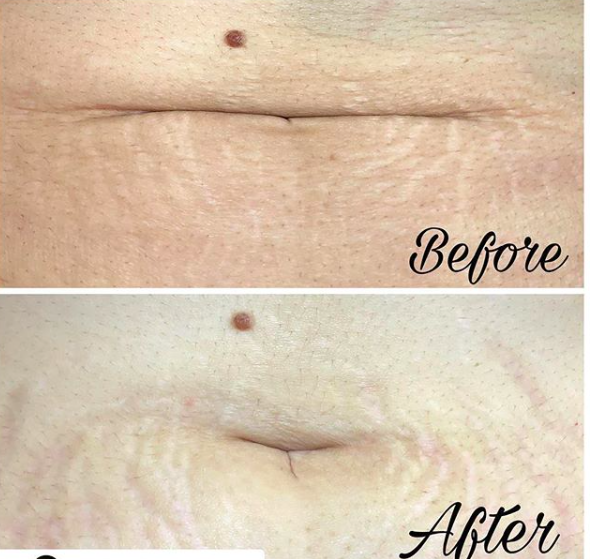 Plasma Lift treatments will produce instant results which can be seen as the treatment is being performed. 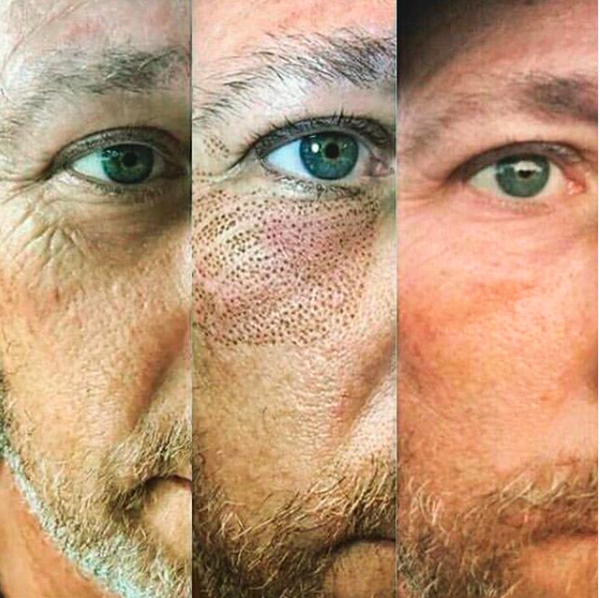 The client will notice significant improvement immediately following their treatment, although best results will be seen between weeks 4 & 6 as the skin rejuvenates. A second or third treatment may be required after 6 weeks depending on the desired outcome of the client. 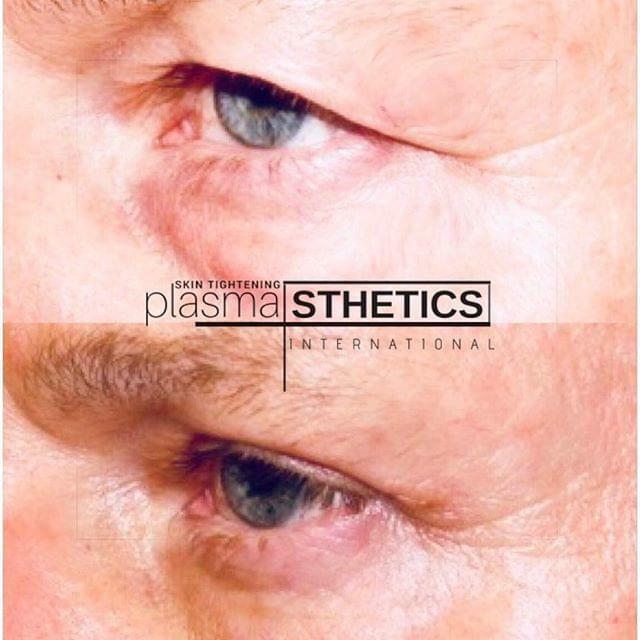 A Plasma Lift treatment, while nothing is actually permanent, it should last the client YEARS depending on their age and area treated. 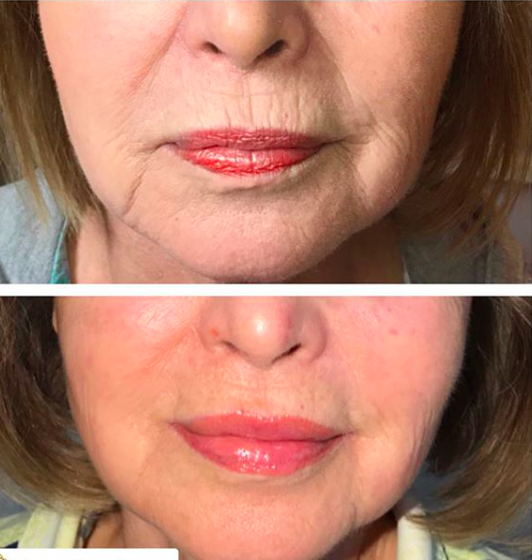 Because the treatments won’t stop the client from further aging, we cannot guarantee a permanent result, we can however, promise an amazing and lasting result without the invasion of surgery. It is important to note that some lifestyle factors may have an effect on the treatments permanency. Things such as smoking, alcohol consumption and prolonged sun exposure may cause skin damage and hinder the result. Clients must also be aware that their genetics and ethnicity may also affect their results. 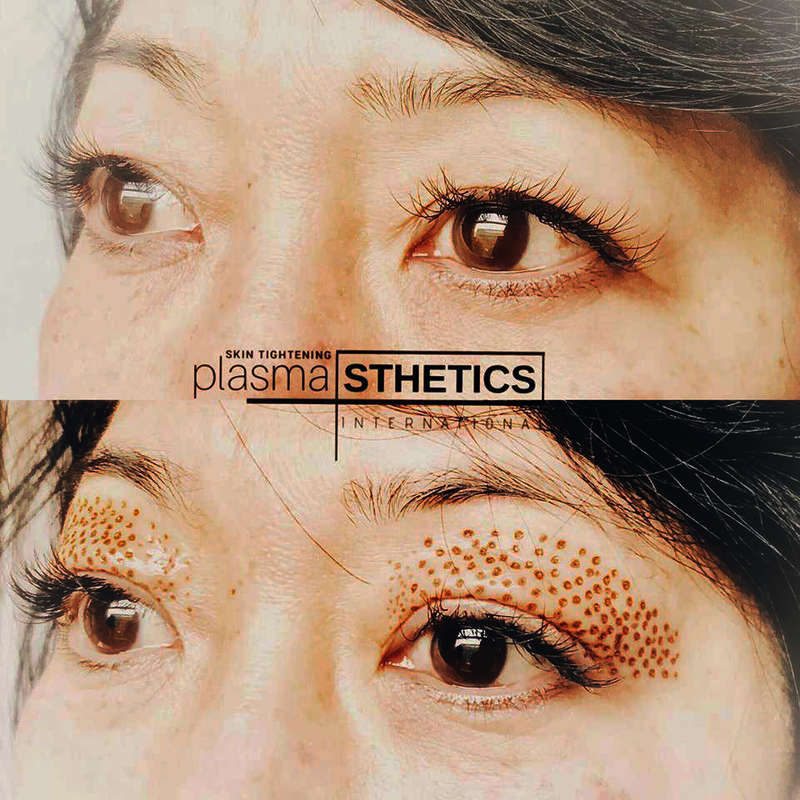 We require all clients schedule a patch test and possible pretreatment protocol prior to the procedure. 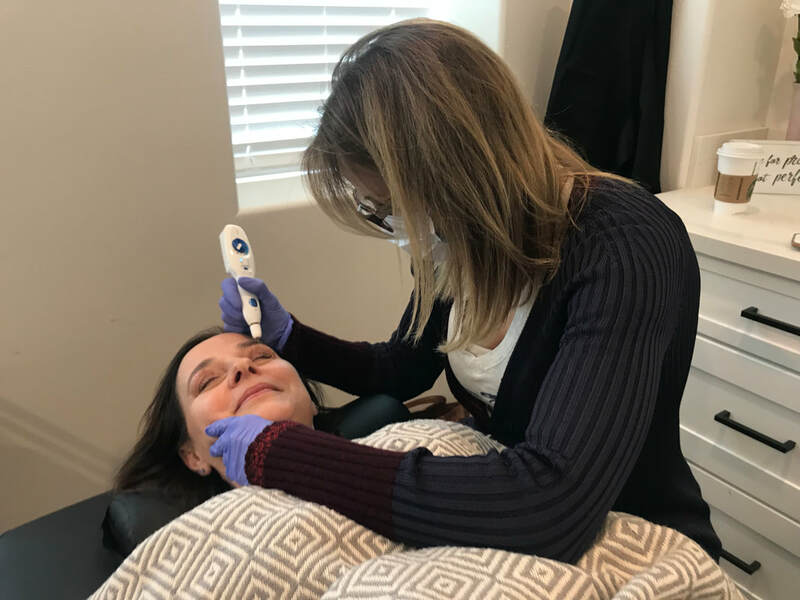 The patch test will take 1hr 30min, during this time we will review the procedure, numb a small area near the areas you would like treated and apply a few treatment dots to ensure you are an ideal candidate. We will then schedule your appointment. 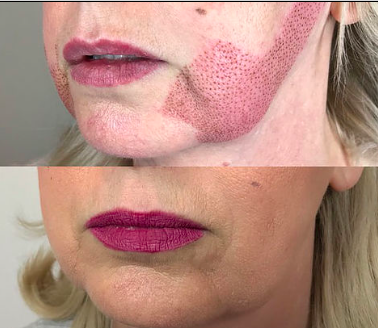 A Plasma Lift skin tightening treatment could take between 30 and 60mins depending on the area requested and I hour to numb, so please allow that time. ​You may require further treatment 6-8 weeks later at an additional charge depending on the laxity of the skin. This will be discussed at the consultation. You are required to return for a follow up consultation at 6 weeks. A $100 deposit is required at the time of booking to secure your appointment. If you wish to cancel before 72hr of your appointment, a refund will be issued. There will be no refunds within 72hrs. There will be NO REFUNDS of treatment price at all. Treatments are ONLY RECOMMENDED for clients with light – medium skin tones as risk of hyper/hypopigmentation is increased in those with dark – very dark skin. Are you taking any medications for anything at all? Do you have any skin irritations or sensitive skin? Do have allergies to numbing ingredients? Are you diabetic or have a healing disorder? Do you have any transferable diseases? If you answered yes to any of these questions, please contact me before booking. Please be aware – Healing time is 4 – 6 weeks and results will vary according to the individual. Please understand that some may have greater results than others who may subsequently need further treatment between 1-4. There is never a guaranteed life span for Plasma Lift treatments however results typically last years.